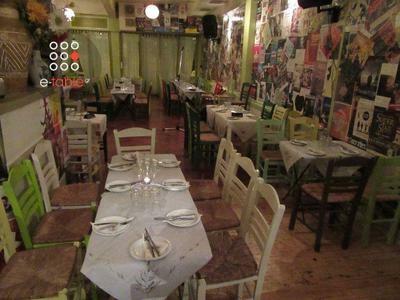 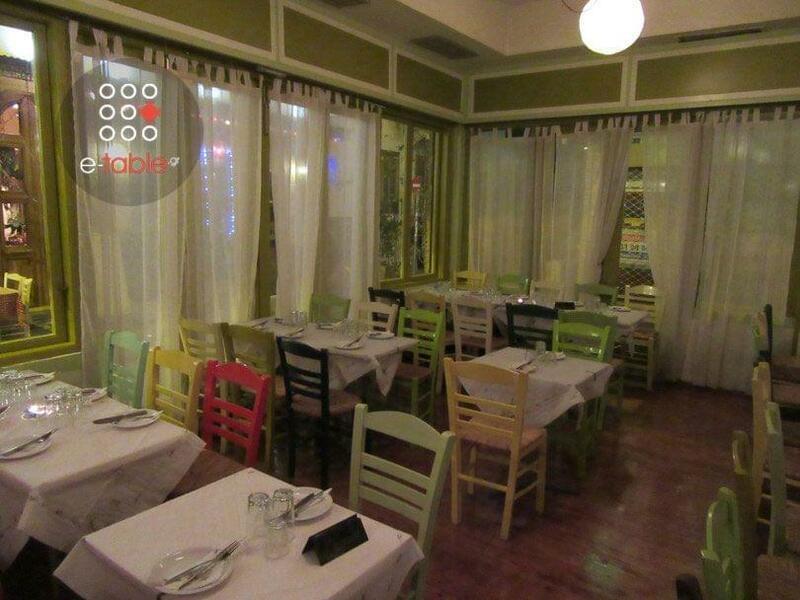 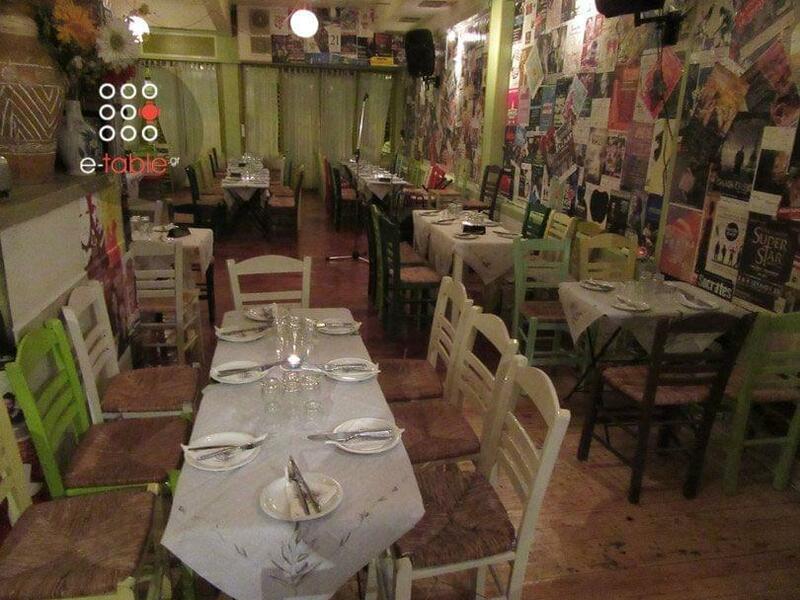 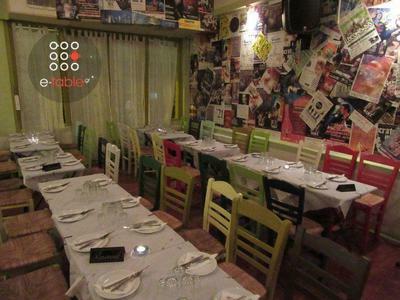 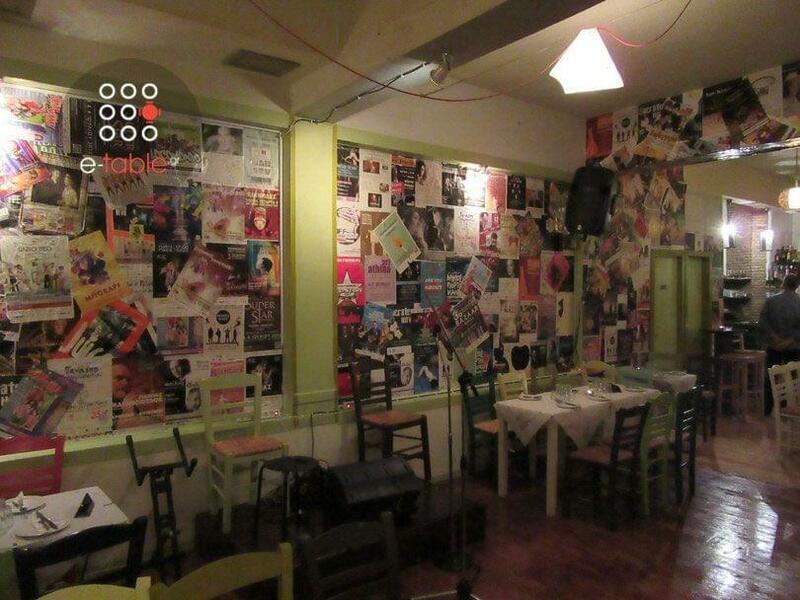 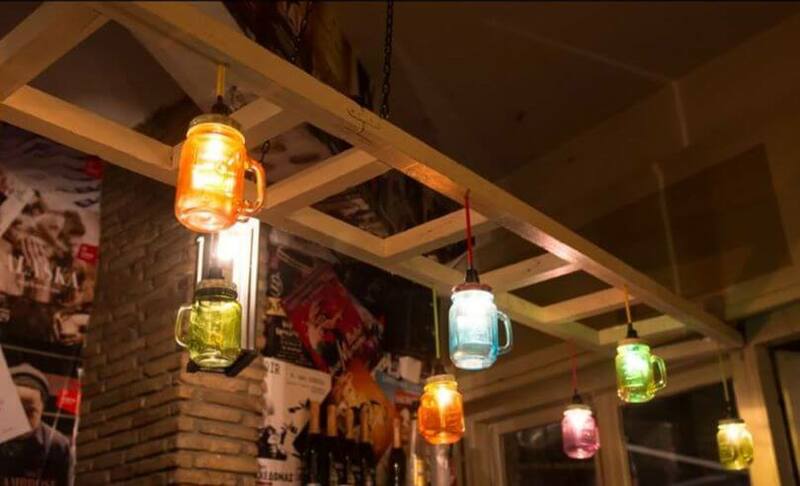 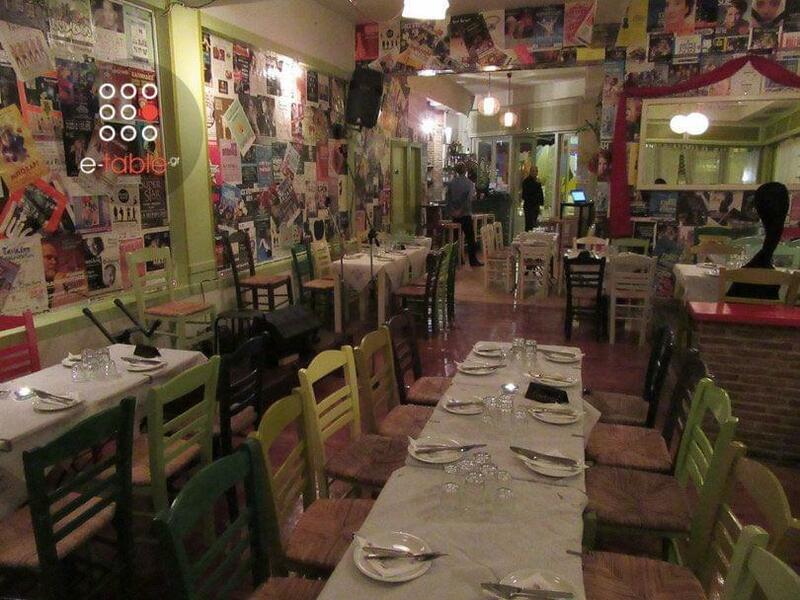 Psirrikoko is a special traditional tavern in Psirri, in the heart of Athens. 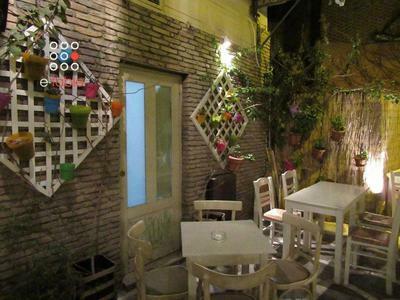 At Psirrikoko taste meets delight, quality meets diversity of food and moments become happy memories. 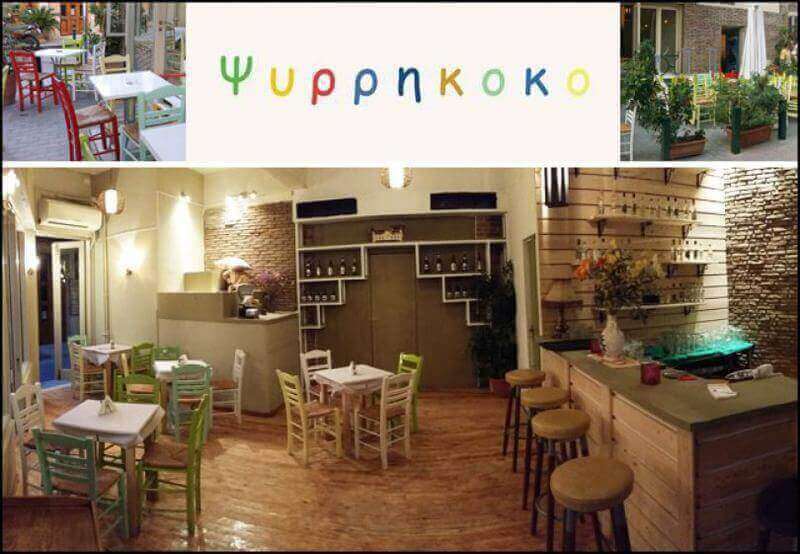 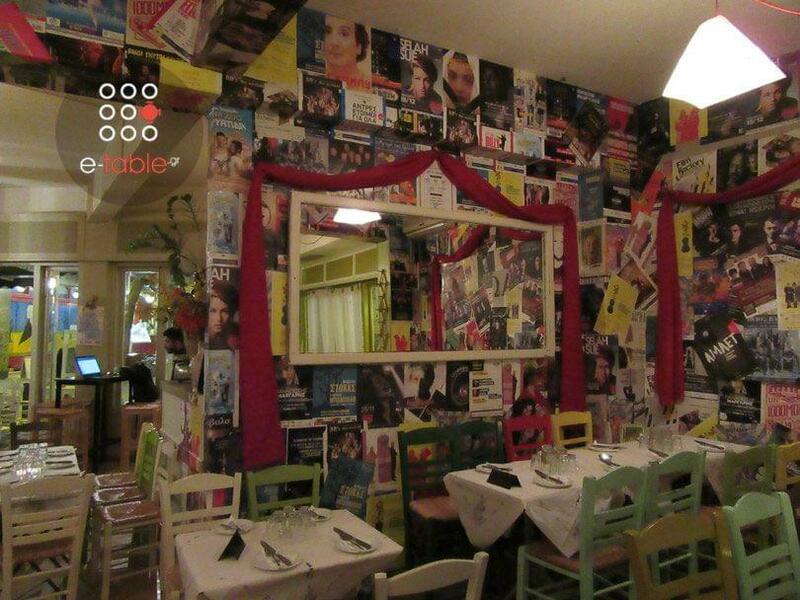 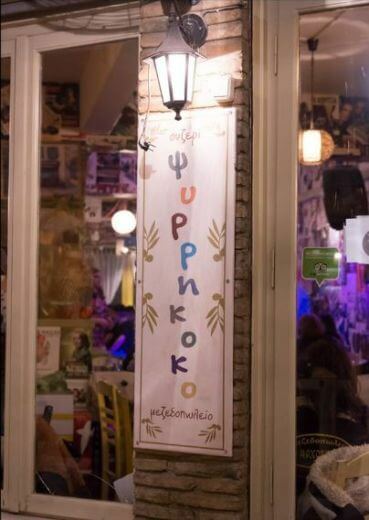 It is a cozy little tavern, with happy faces, delicious food and live greek music. 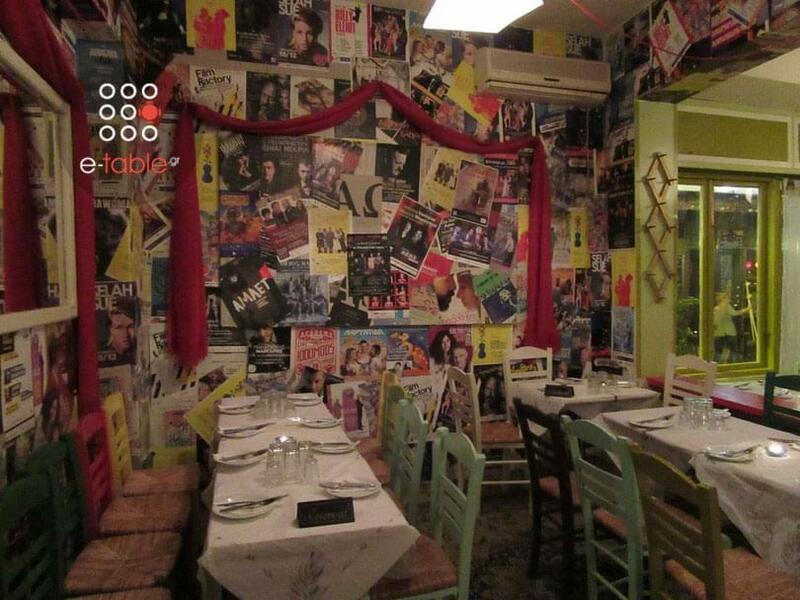 The wide variety of the menu combines salads, greek pies, seafood, collections of meat and spécialités made with fantasy. 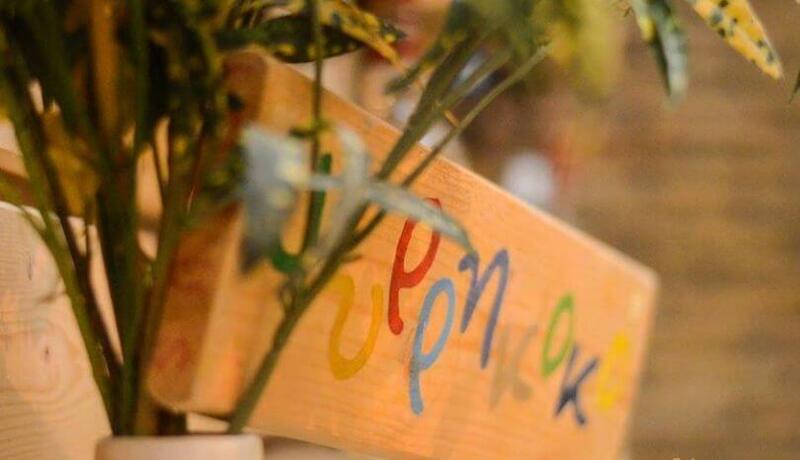 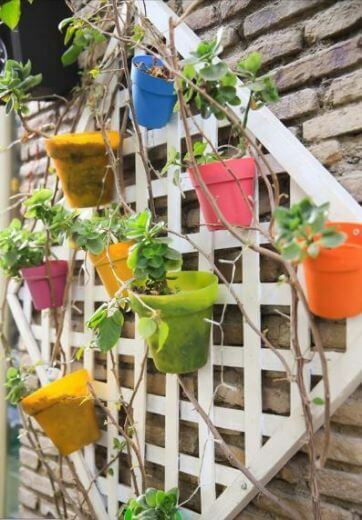 Visit Psirrikoko taverna and create unforgettable moments either with your friends or family. 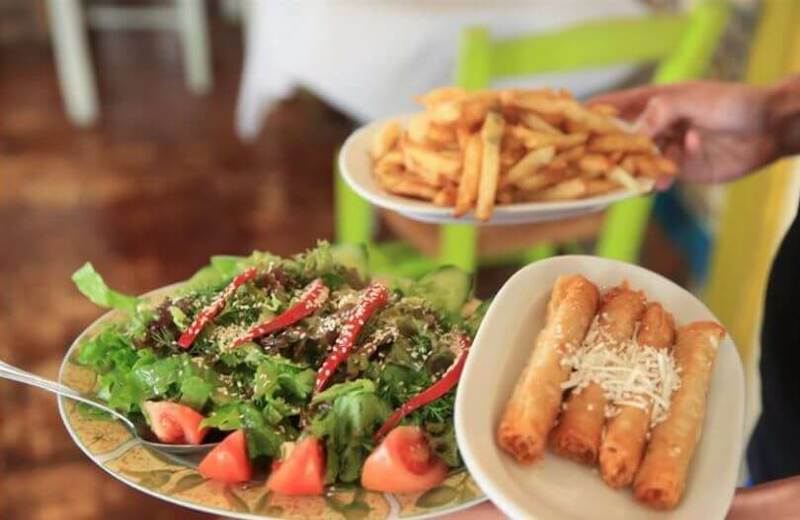 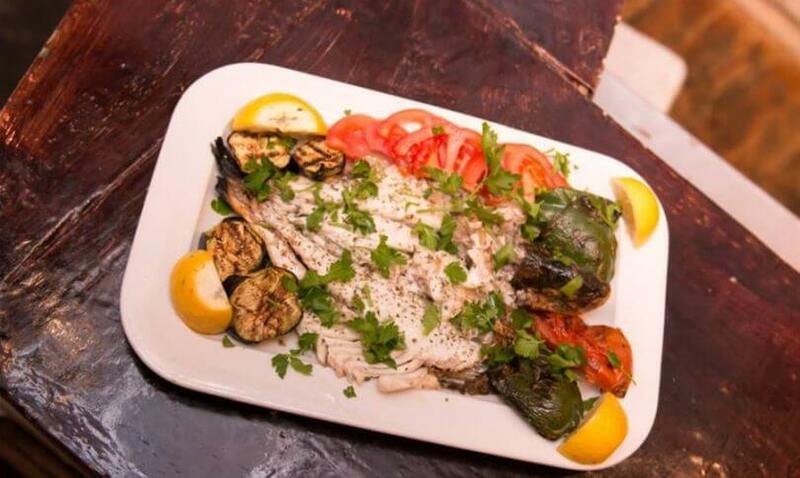 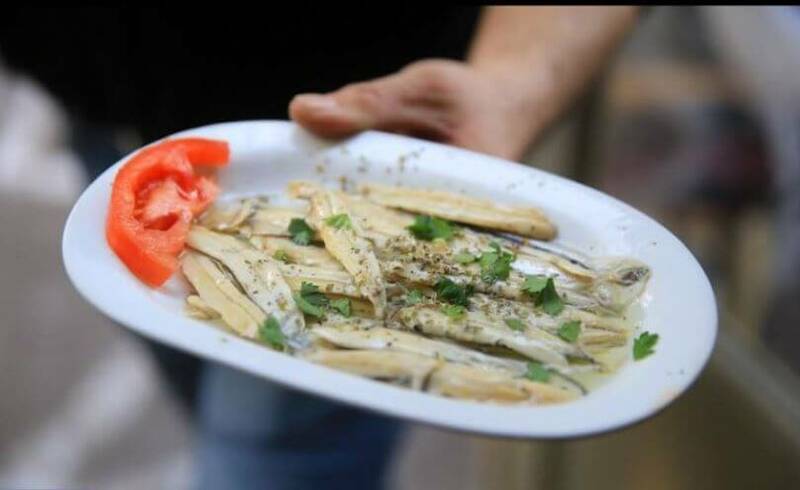 You will enjoy big portions of food at low prices combined with your favorite greek popular ouzo, tsipouro and of course wine! 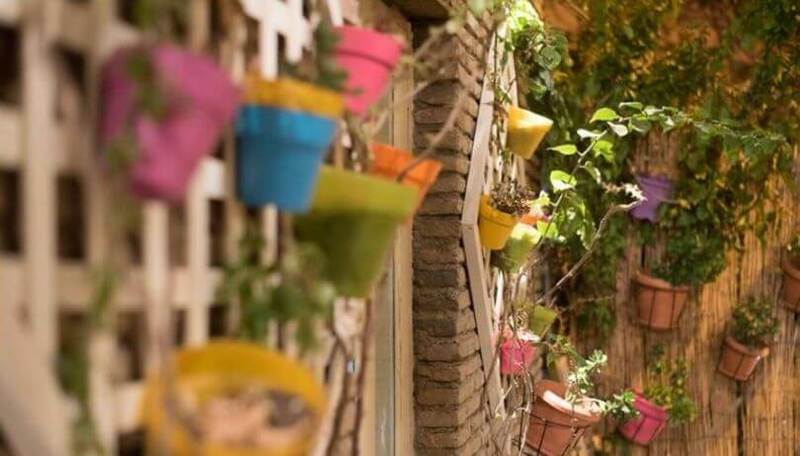 The friendly atmosphere and the liveliness of the neighborhood will actually attract you to stay more and visit us again and again. 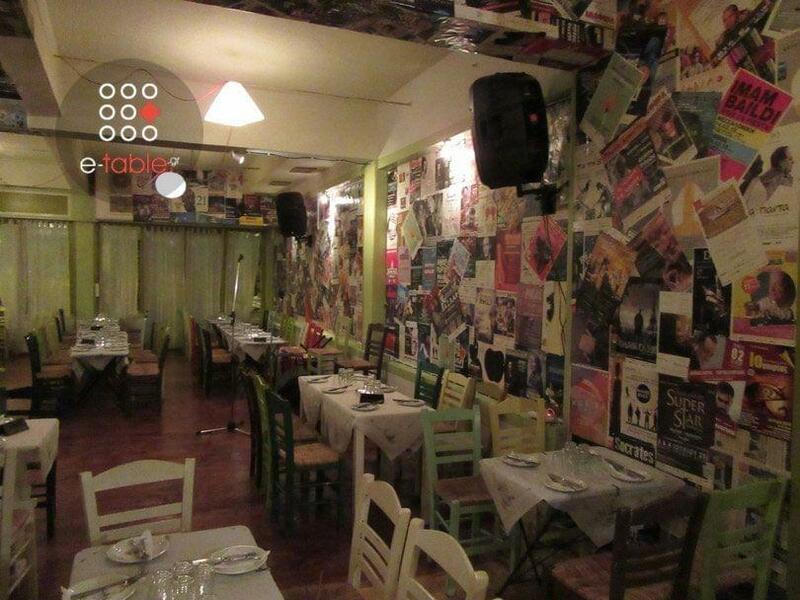 Ask for our special live music which won’t leave you untouched. 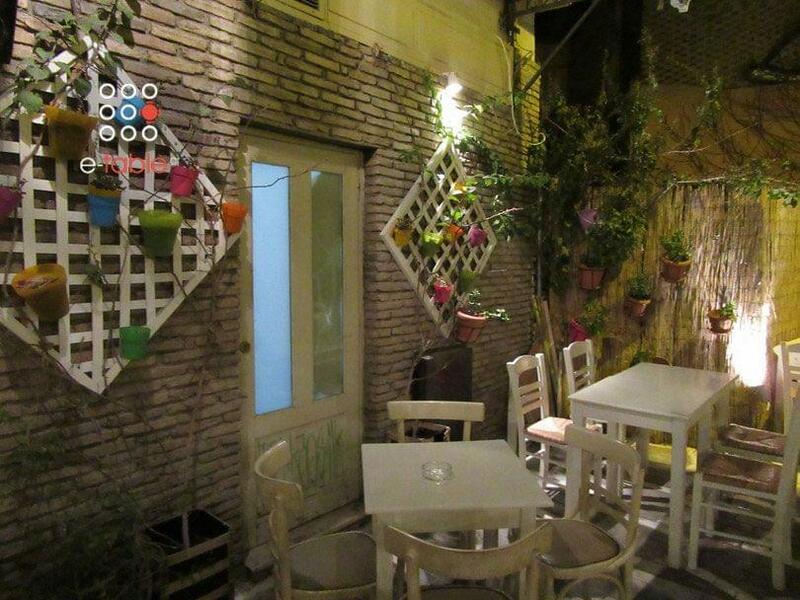 Psirrikoko is the new comer tavern in the centre of Atnens that will satisfy even the most exacting palate. 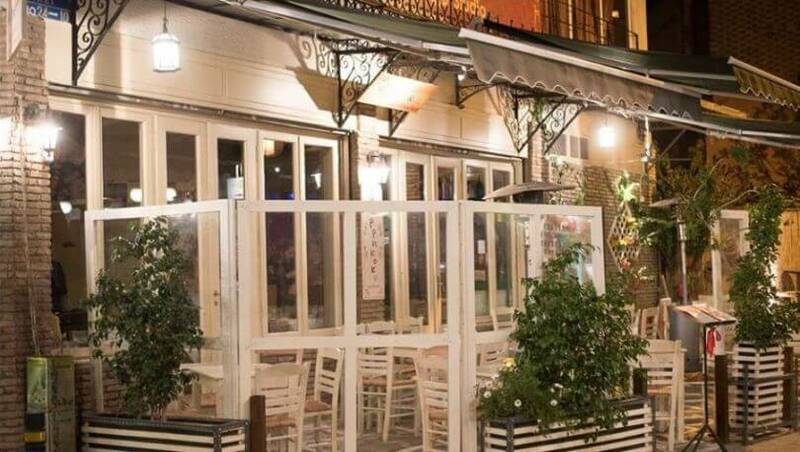 Live music every Friday & Saturday from 21:00 and Sundays from 14:00 The discount is valid for a minimum consumption of 10 euros per person. 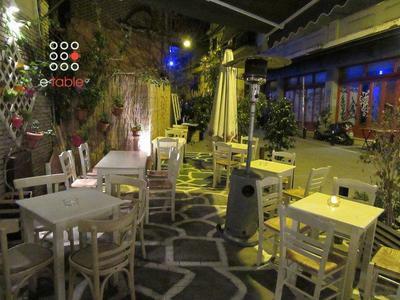 The discount is valid for a minimum consumption of 10 euros per person.